Sovereign Lake was energized by visitors last weekend, in large part thanks to US Thanksgiving. As usual, many of our neighbours to the south came up to celebrate their most important holiday with us. The Methow Valley club teamed up with Momentum Northwest from Seattle and Mt Bachelor in Oregon for a combined camp with over 60 kids. 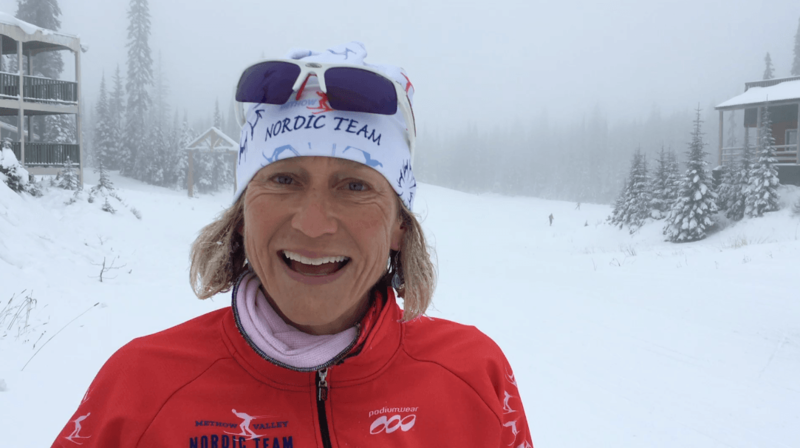 Racing fans would recognize US Olympians Laura McCabe and Lars Flora among their coaches. Continuing the visitors theme, US Olympian Kris Freeman was here for a week training for the start of the SuperTour season. If he was skiing so fast that you missed him, he will be back next week for the NorAm/SuperTour races. 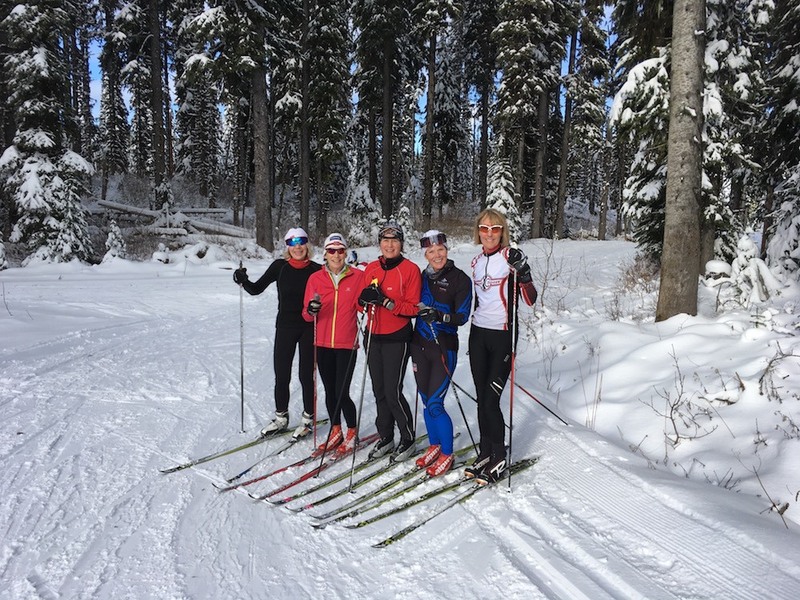 The joint Sovereign/SilverStar SuperCamps continue, but the real stars were a group of ladies doing a boot camp with our own Pat Pearce. 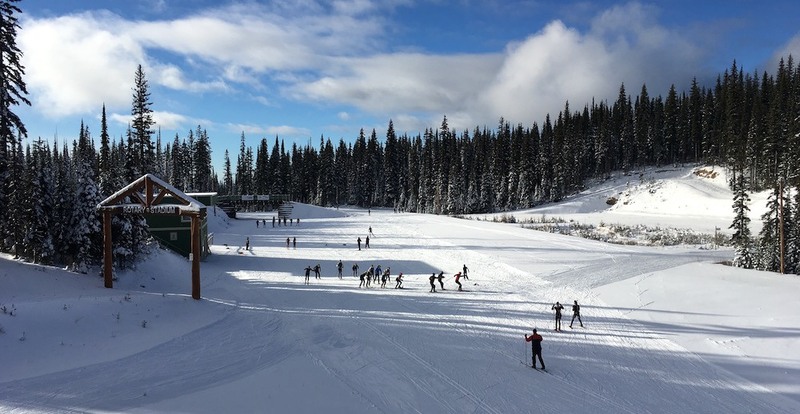 Nearer neighbours Larch Hills and Telemark were out in force as their on-snow programs started. And for the club member (name withheld to protect the innocent Quality Greens shopper) who doubted that the early season snow was worth the twenty minute drive from Vernon, Gene from Bend had no doubt that it was worth the 11 hour drive.